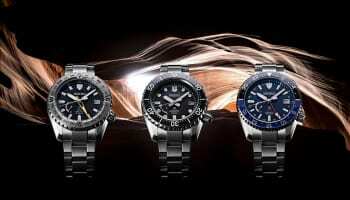 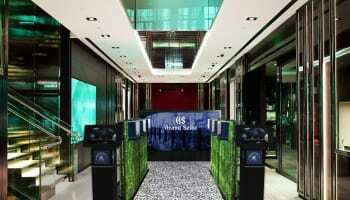 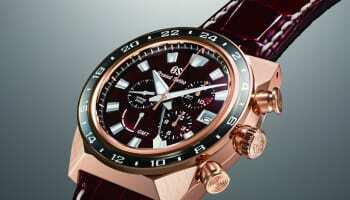 Grand Seiko has established the Grand Seiko Corporation of America, a company which will market the brand in the US. 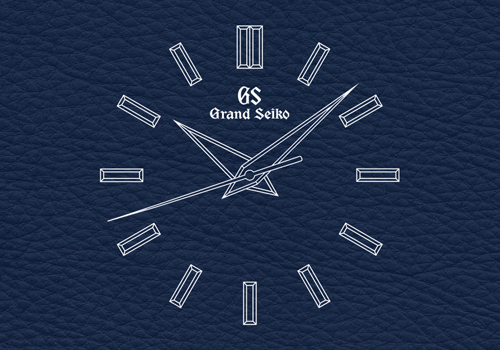 Grand Seiko Corporation of America was incorporated under the law of New York State and is a wholly owned subsidiary of the Seiko Watch Corporation. 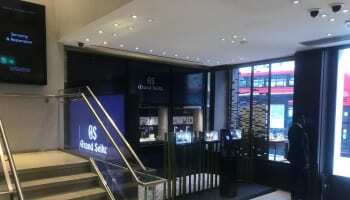 The newly formed company is the first independent Grand Seiko firm in the world and will aim to market Grand Seiko through its existing network of retail partners, through the Grand Seiko Boutique in Beverley Hills and through the Seiko Boutiques in New York and Miami. 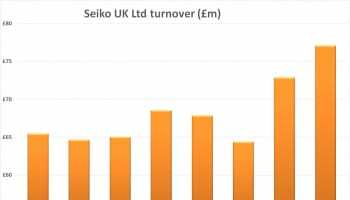 The company has confirmed that further plans for an increased retail presence and other marketing initiatives will be unveiled in New York in November.